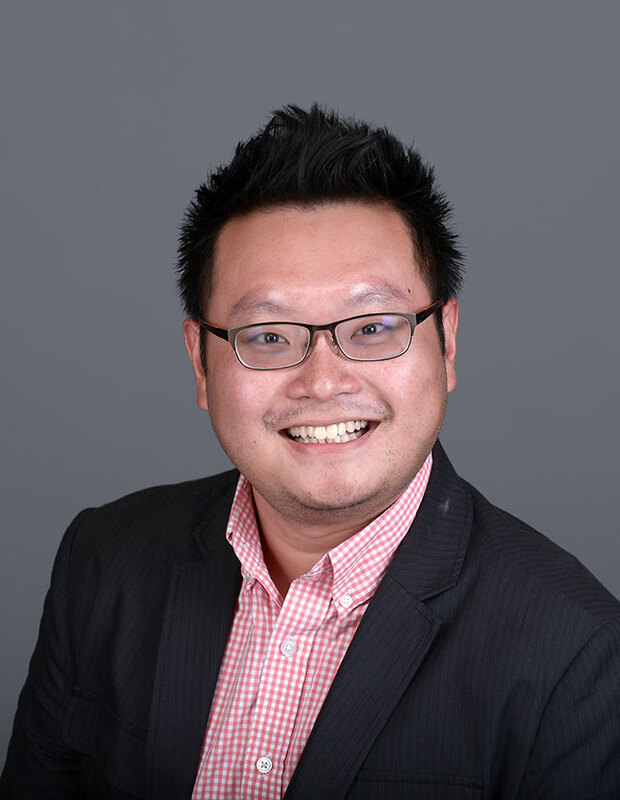 Before joining the Hope faculty in July 2016, Dr. Wayne Tan was an Andrew W. Mellon Postdoctoral Fellow in the Humanities at Dartmouth College. He is currently working on a book project, which explores the social and cultural history of blindness in Japan to provide comparative historical perspectives on disability. At Hope College, he teaches courses in world history, East Asian cultural history, Russian history and the history of disability in modern societies. In his teaching and research, he is passionate about seeking new intersections in the humanities, such as the medical humanities, to broaden conversations about the world we live in today. He is particularly interested in using disability as a window onto the social and material aspects of everyday life in premodern and modern societies. In his courses, he encourages students to think creatively through the analysis of texts, images and media and to discover for themselves surprising interconnections across cultures. In July 2018, he will serve as a visiting faculty instructor at the Summer Institute on "Global Histories of Disability" (funded by the National Endowment for the Humanities) and teach a unit on disability in Japan.